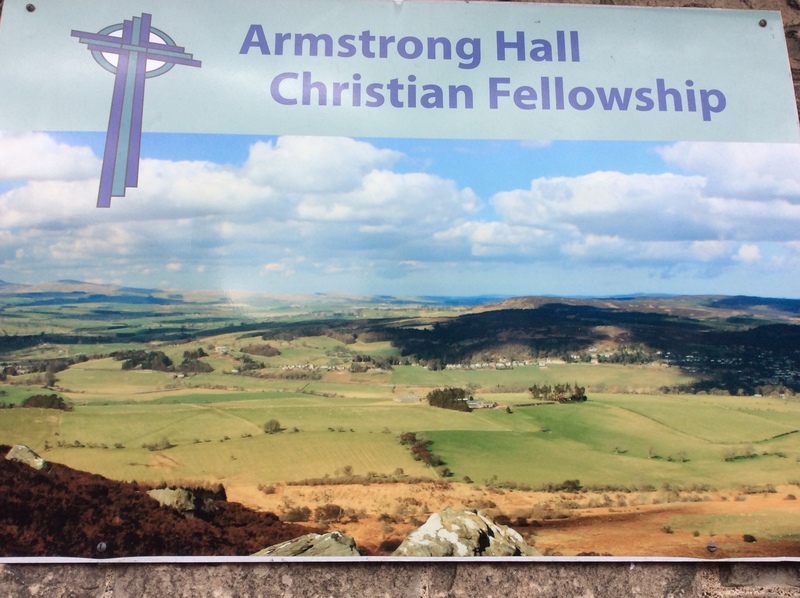 Armstrong Hall Christian Fellowship is a small but active church community based in the village of Thropton in the Upper Coquet Valley in Northumberland. Our vision is to play an active part in our community by extending God’s love and connecting people with Jesus through our services and day to day activities. During the week we have regular activities for all ages, more details of which can be found on our Services page >>. If you are interested in visiting, or getting involved, please come along – you will be given a warm welcome. Anyone living in the valley will know that we get a free copy of “Over the Bridges” through our door ten times a year, and visitors can get free copies in shops around the valley. This is thanks to the Upper Coquetdale Churches Together and their Upper Coquetdale News Group. And it’s also available online for those living outside the valley.